What’s happening with the clergy abuse cases in Pennsylvania? And what is going on with the fund the Catholic Church is setting up? 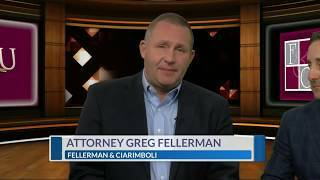 Clergy abuse lawyers Greg Fellerman and Ed Ciarimboli explain.